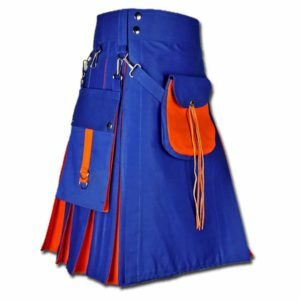 Inspired by the fun spirit of Burning Man, this Fashion Kilt for Burning Man is built for the sand and will have you feeling free all week long. 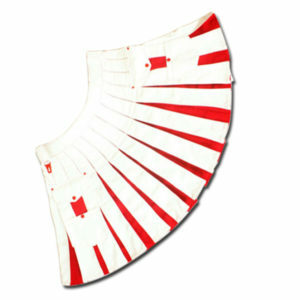 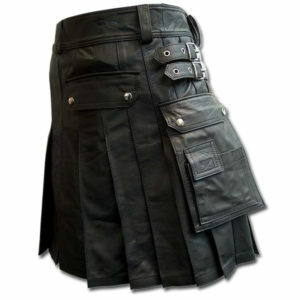 Anything goes at Burning Man, and if you’re going this year, the Fashion Kilt for Burning Man is the perfect thing to pack. 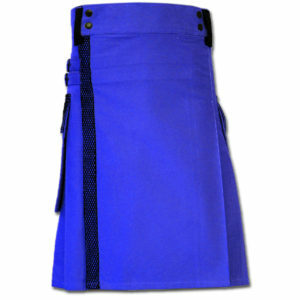 The 100 percent cotton can stand up to the forbidding climate of the desert while keeping you feeling cool. 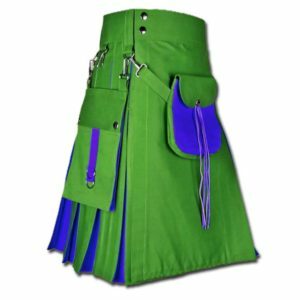 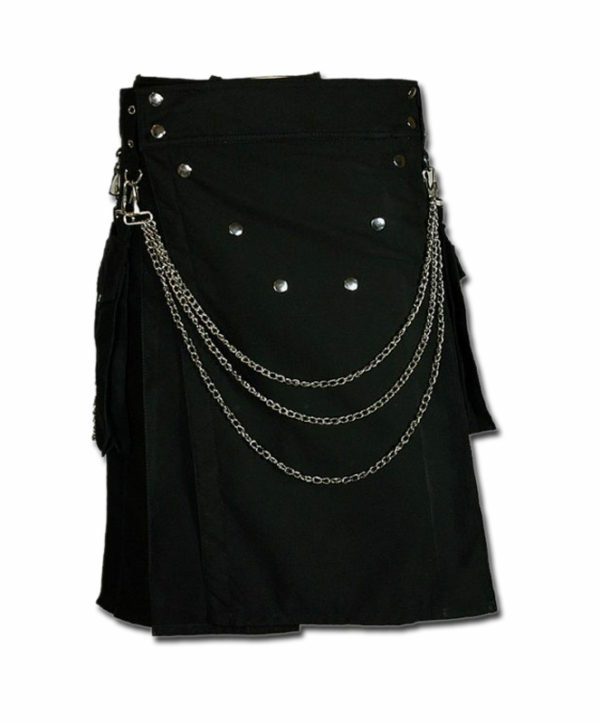 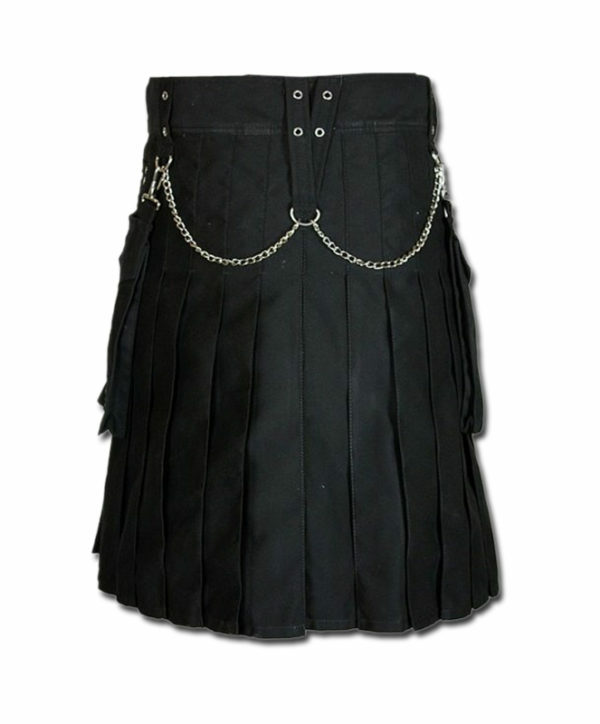 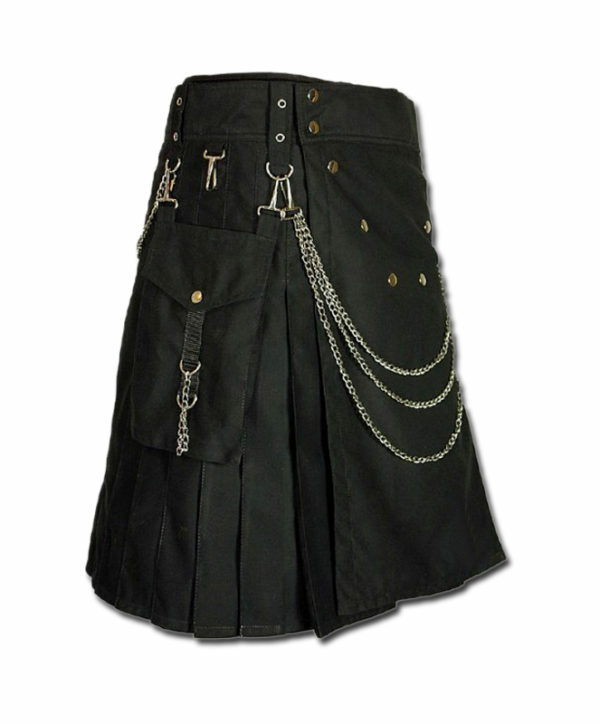 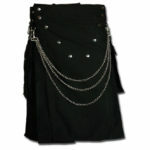 The triple chains along the front and the smaller chains at the sides and back give the kilt an urban edge no matter which of the five colors you select. 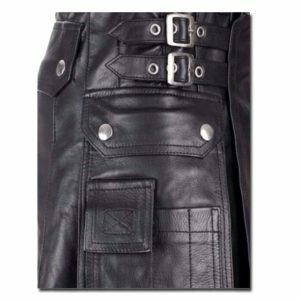 good quality, one button is broken on the strap after one use, but good kilt ! 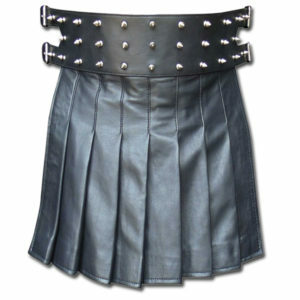 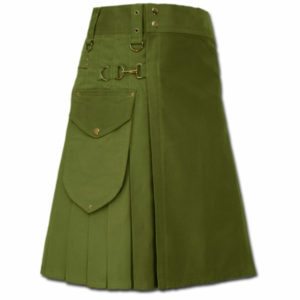 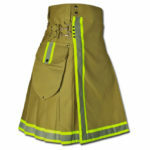 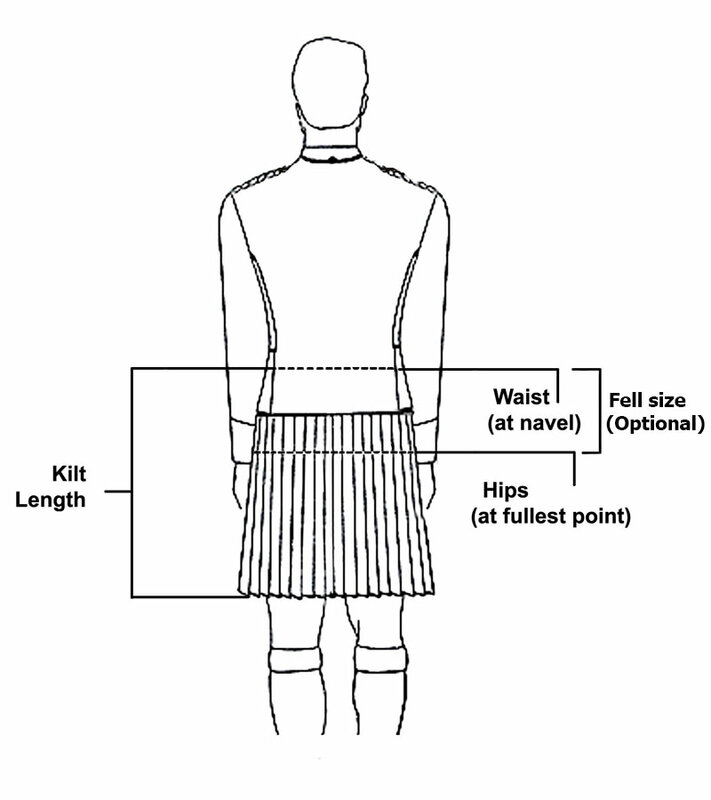 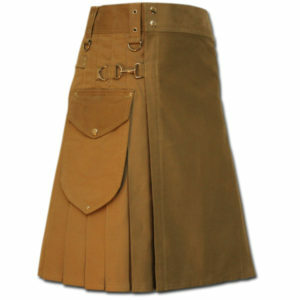 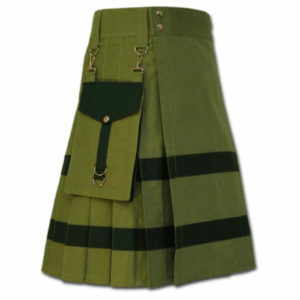 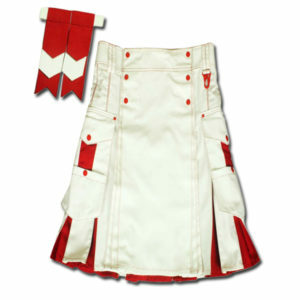 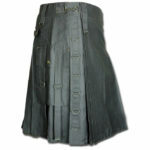 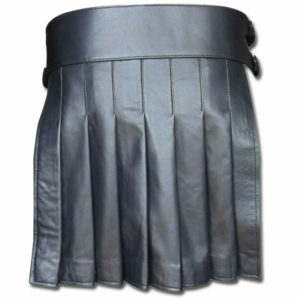 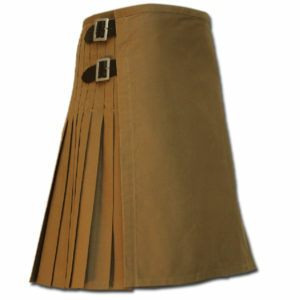 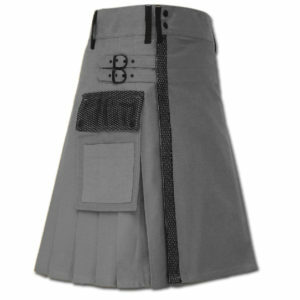 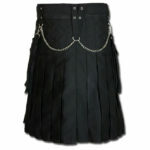 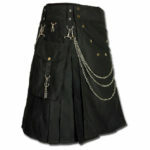 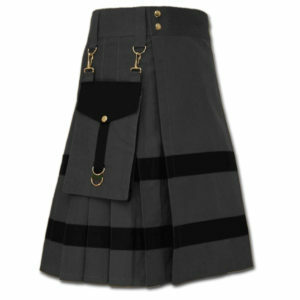 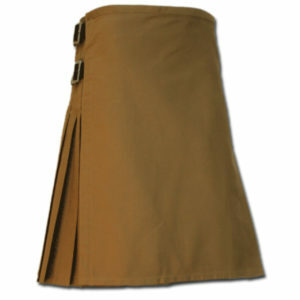 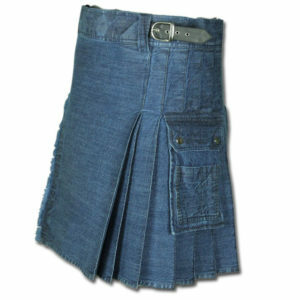 Shipping is 2-3 weeks, the kilt is worth it if you have time. 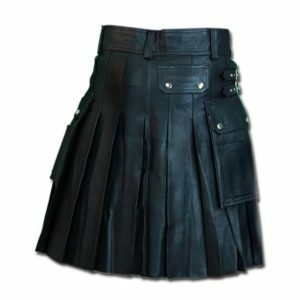 First kilt!